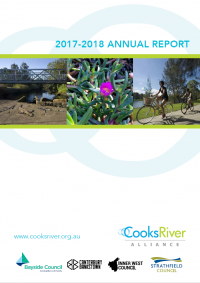 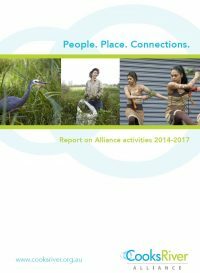 The Cooks River Alliance has been monitoring the Cooks River ecological health since 2011. 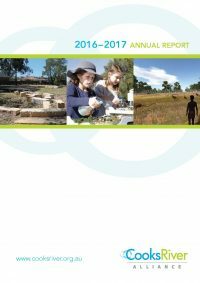 View the Report Card for 2016-2017. 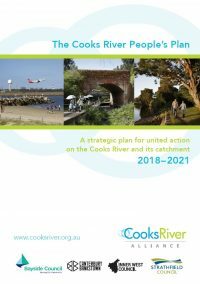 There is a long history of Aboriginal associations with the Cooks River catchment found from the archaeological past, and oral and documentary history from more recent times. 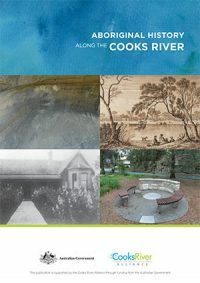 This publication compiles and reviews previous research and records to create a comprehensive narrative of the Aboriginal history of the Cooks River catchment. 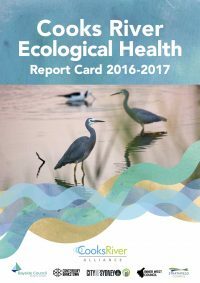 The Cooks River Alliance has been monitoring the Cooks River ecological health since 2011. 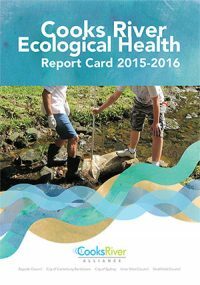 View the Report Card for 2015-2016.